With nearly 2 decades preparing people for their Eurotest and Test Technique, our experience and ethos is second to none. Podium is a ski race training group preparing instructors for Eurotest and Test Technique. 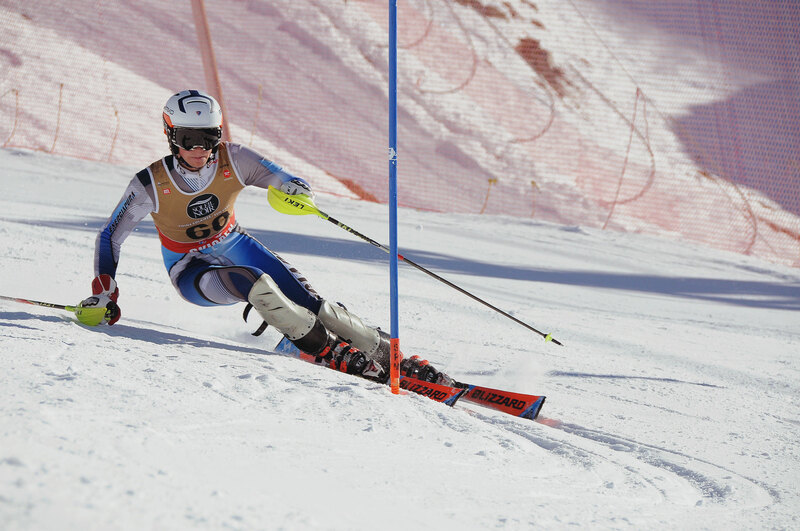 We also cater for ski enthusiasts, masters racers, ski clubs and FIS athletes. 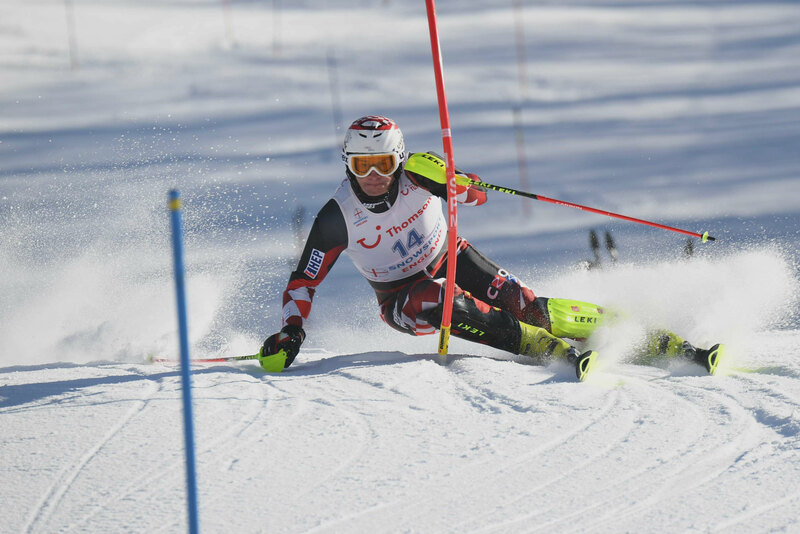 With camps running since 2000, our training for alpine ski racing and technical skiing is second to none and provides a solid and safe bet to help you to reach your skiing objectives. 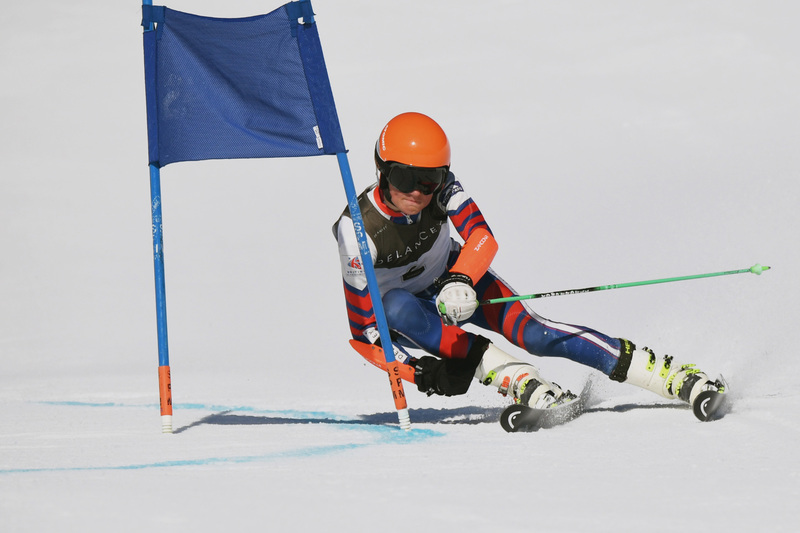 Podium has used only top class trainers with an experience of FIS and high level racing coupled with a knowledge and empathy for the trainee instructor learning to ski like an athlete albeit temporarily. We are well equipped with gates, timing, training aids and an intimate knowledge of training and locations throughout the European Alps. We really work hard for you and go that extra mile… ask our former trainees about it. We’re sure they’ll tell you the same! We aren’t there to stick up some gates and let you zip up and down, we are there to get you where you want to go but you need to trust us and listen and work hard!